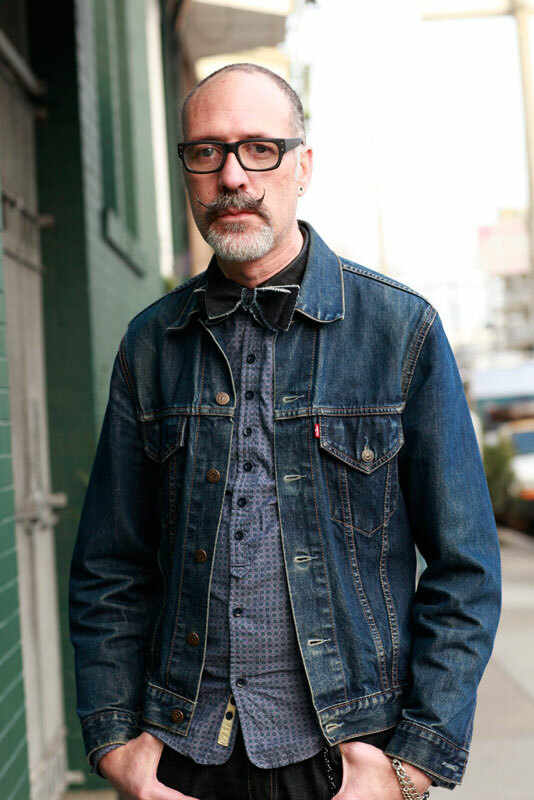 Lately, I've really been drawn to what sometimes is called a "Canadian suit" - that is denim-on-denim. I visually enjoy the difference in washes and how the blues contrast and complement each other. 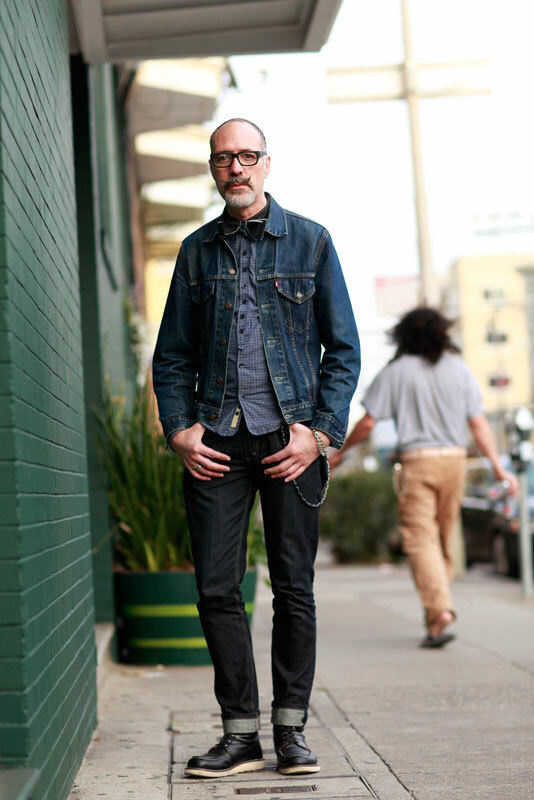 Not surprisingly, Peter is a designer with Regimental Dry Goods and they have a denim line coming out in the spring. 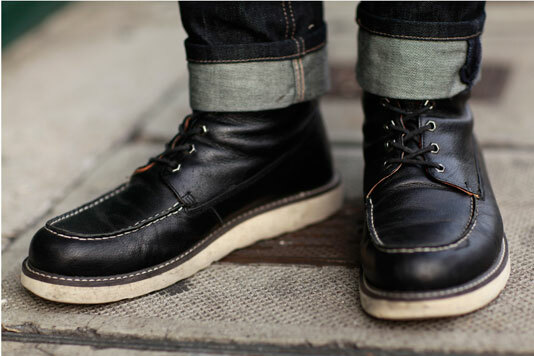 Very spare and lovely leather chukkas that look a bit like Red Wings, but aren't.